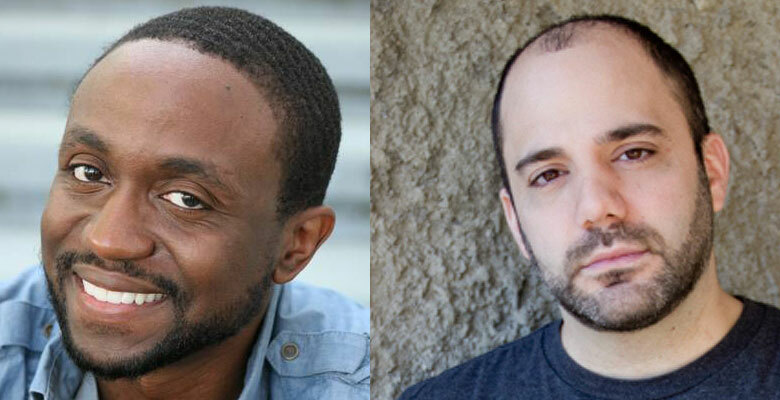 Comedian’s Paul Virzi who has opend for Bill Burr, and comedian Byron Bowers join us as we explore , being a man of your word, the proximity rule, being observant, and the three levels of manipulation. Greate Show. A lot of rules explained in this one.